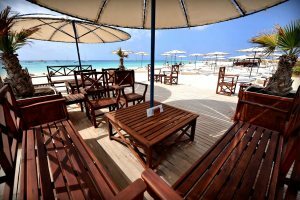 It's time to kick back and relax during an all-inclusive holiday to Cape Verde. 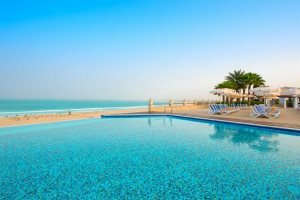 Soak up the hot African sunshine by the pool or on the beach, or perhaps you'd prefer to head off for an afternoon excursion? One of the benefits of all-inclusive holidays is that you can be safe in the knowledge that the next cold drink at your hotel is already paid for. 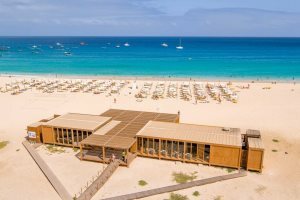 Set along the sands of Praia de Chaves on Boa Vista island, you can indulge in both peace and quiet or plenty of activities at this popular and memorable resort. We're delighted to welcome this resort back into our collection. Right on Santa Maria Beach on Sal island, you're just a short stroll from the main town. 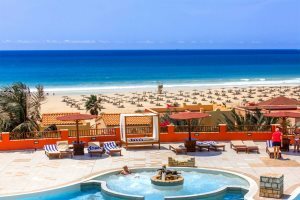 Another resort boasting a superb, elevated position over Praia de Chaves on Boa Vista, this colourful, modern hotel has a fantastic variety of facilities for all the family. 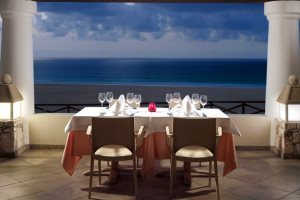 Not only do all-inclusive holidays give you the chance to try something different; often without having to travel too far from your room or sunlounger, but they also mean that you don't have to spend every day in your resort - taking an afternoon out to explore Cape Verdean life is a rewarding experience, and when you get back, dinner is ready and waiting for you. 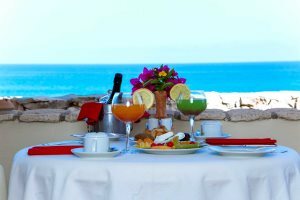 Check out our collection of hotels below, offering a variety of dining choices that you can book and pay for before you go. We've also listed some of our recommended properties at the bottom of the page.